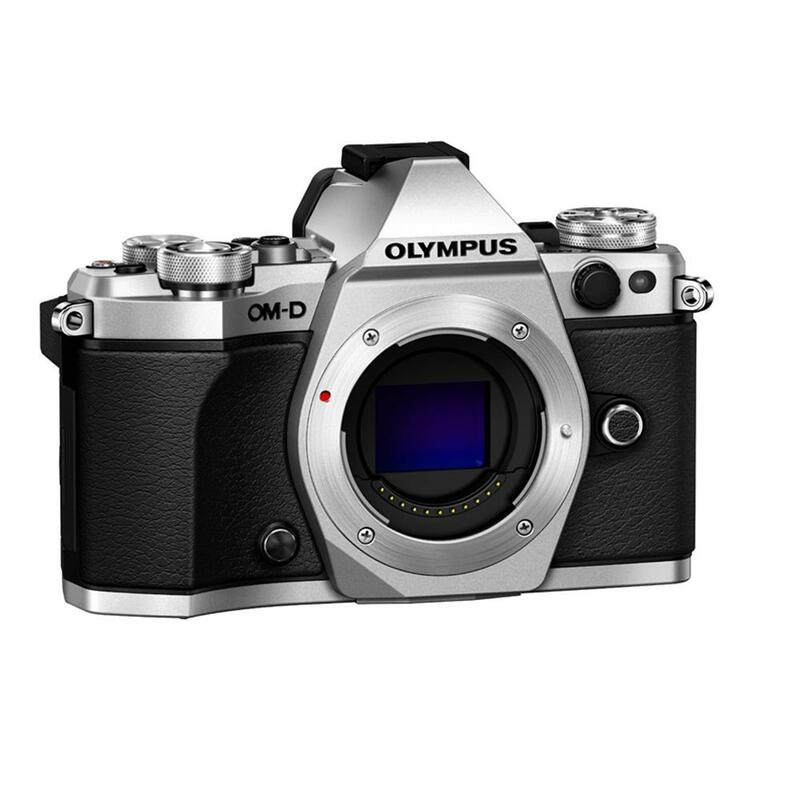 Purchase an Olympus M.Zuiko ED 12-50mm f/3.5-6.3 EZ Lens. You will save $300 off of the Lens. 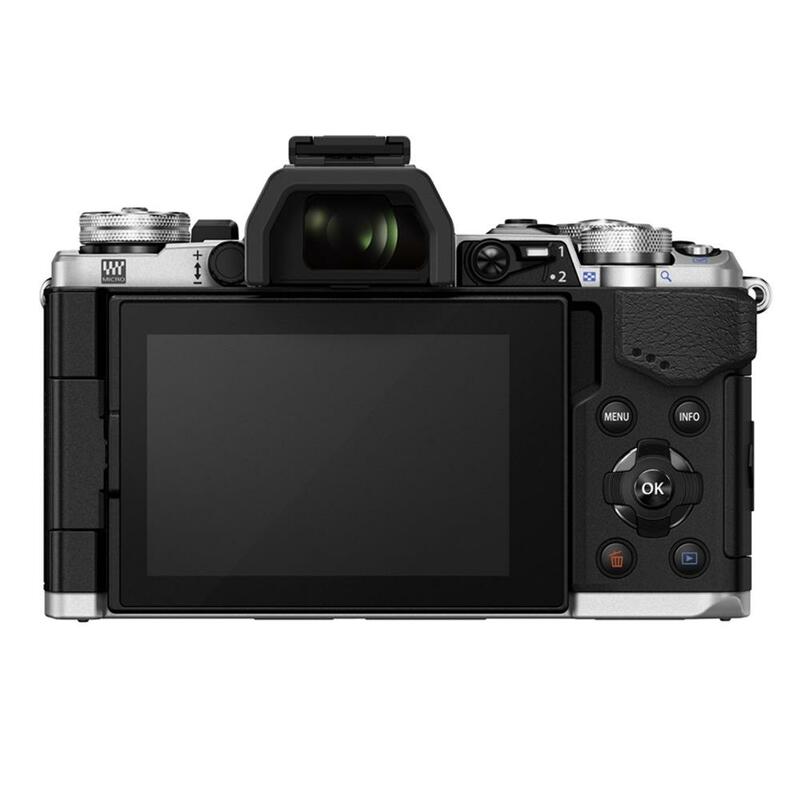 Purchase a select Olympus OM-D E-M1X Camera, an Olympus OM-D E-M5 Mark II Camera, an Olympus OM-D E-M10 II Camera, an Olympus OM-D E-M10 III Camera, an Olympus PEN E-PL9 Camera, or an Olympus PEN-F Camera. Purchase an Olympus M.Zuiko Pro 12-40mm f/2.8 ED Lens. 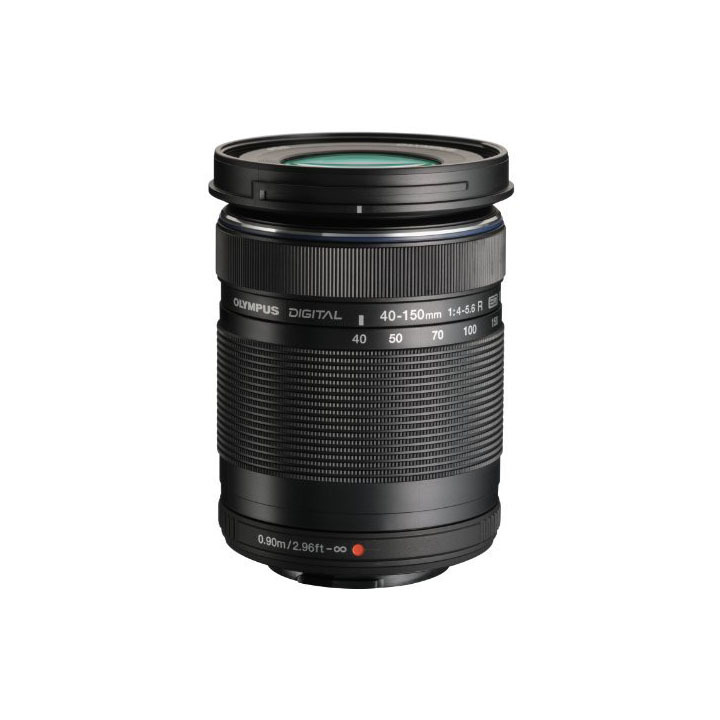 Purchase an Olympus Zuiko 25mm f/1.8 Lens. You will save $50 off of the Lens. Purchase an Olympus M.Zuiko ED 30mm f/3.5 Macro Lens. Purchase an Olympus M.Zuiko 40-150mm R f/4-5.6 Lens. It's small enough to travel effortlessly, in fact, you’ll hardly even notice it's there. But then there's the power, an advanced array of technologies—some of which are the best in the world—working together to deliver image quality that's nothing short of spectacular. 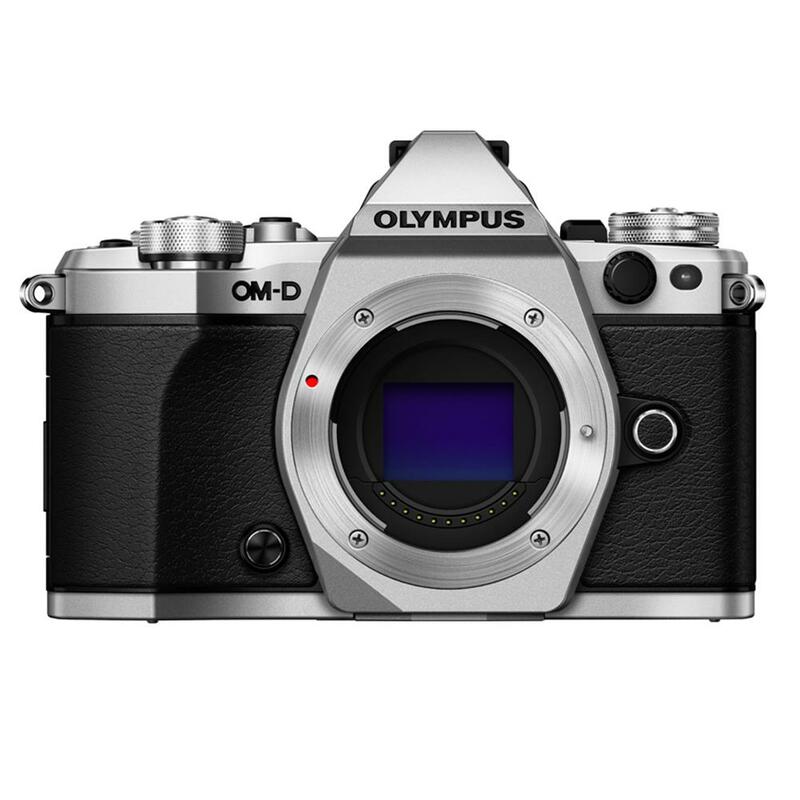 The Olympus OM-D E-M5 Mark II is the next evolution in our OM-D Micro Four Thirds interchangeable lens camera system. For demanding, discerning photographers, it means you’ll never need to make a compromise between power and portability ever again. *Based on compensation performance equivalent to 5 shutter speed steps as of Feb. 5th, 2015. 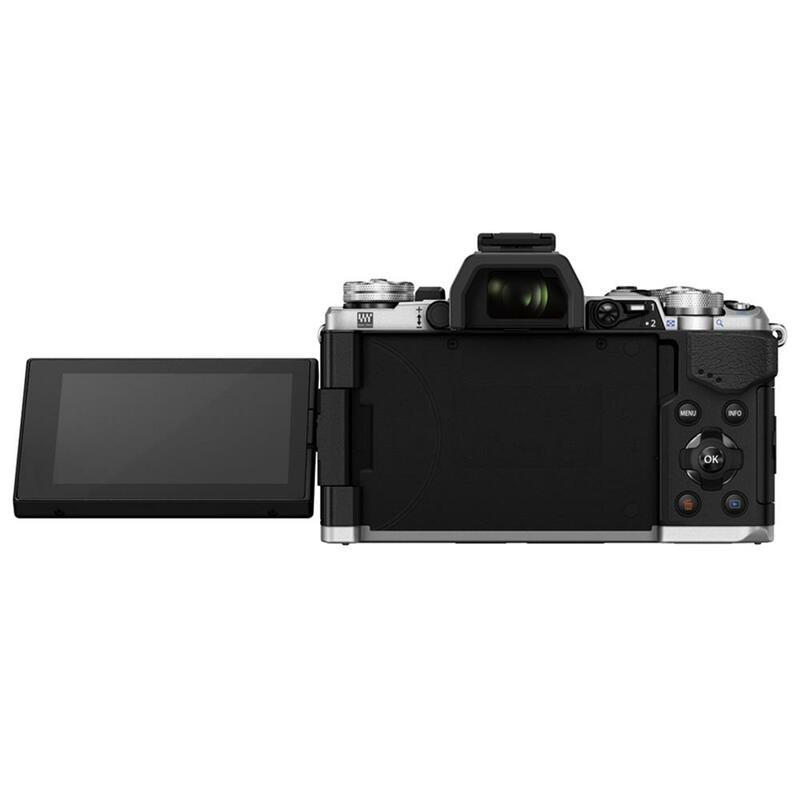 Don’t let the elegant, sophisticated styling of the E-M5 Mark II fool you. This camera is built to shoot in some of the most punishing conditions on earth. Specially designed seals in the camera’s body, lens and accessories provide protection from sand, dust, dirt, rain, water spray and below-freezing temperatures. Our proprietary Supersonic Wave Filter dust reduction system eliminates dirt and debris from your sensor. Whatever the conditions, shoot with confidence that your camera can handle anything you can. On a boat, riding in a car or running alongside your kid at a soccer game—in all these cases, you need to compensate for camera movement in order to capture clear images. Not to worry. 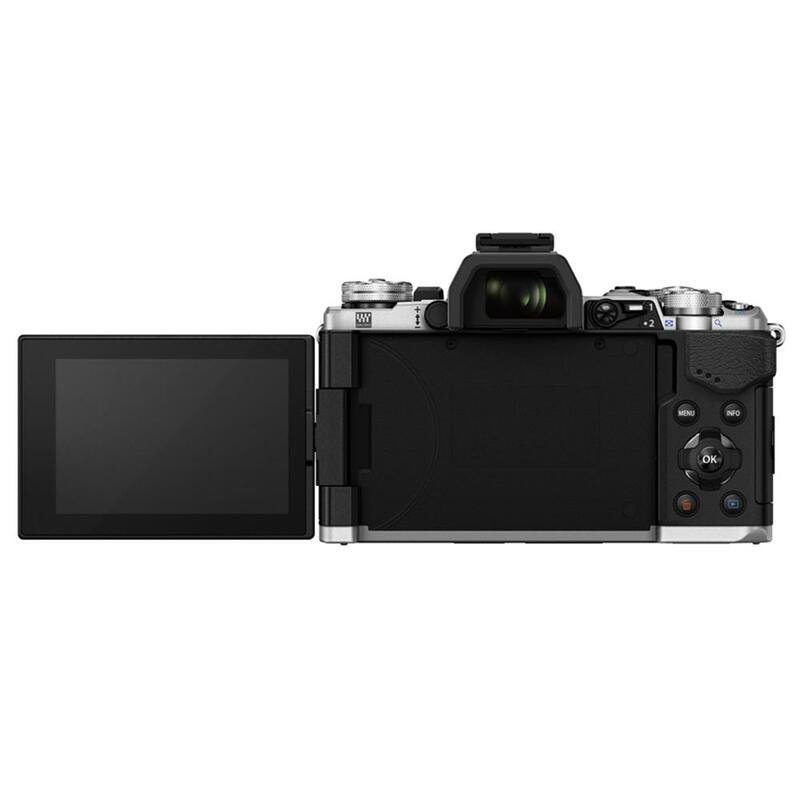 The E-M5 Mark II features the World's Most Sophisticated Image Stabilization with compensation up to 5.0 EV steps. You’ll shoot clear, crisp stills and video—even in low light settings. No matter how you or your camera are moving, your shots will look incredible. Thanks to a collection of advanced technologies, the E-M5 Mark II delivers images of breathtaking detail and razor sharpness. It all starts with our 16 MP Live MOS sensor that’s capable of shooting a 40 MP high-resolution image. The 1/8000 sec. 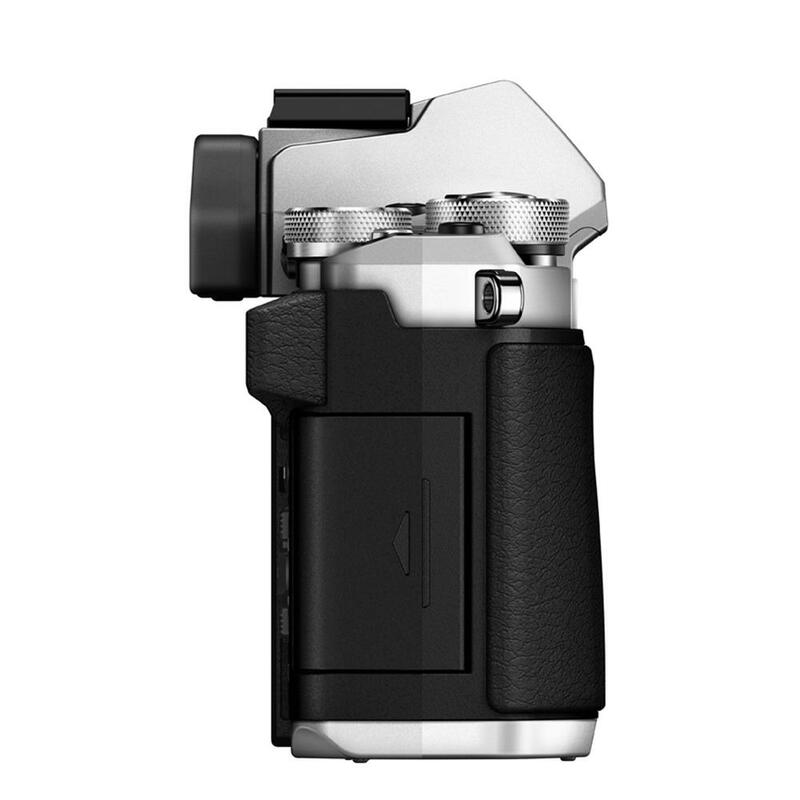 mechanical shutter and the 10 fps sequential shooting mode let you capture fast-moving action with clarity. Our revolutionary TruePic™ VII Image Processor ensures excellent dynamic range and true-to-life color. HDR and HDR bracketing functions give you pinpoint control over an image’s dynamic range. If you’re aiming to shoot HD movies with cinema-like quality, you’ve found the right camera. With the E-M5 Mark II’s 5-axis in-body image stabilization, you'll never need a tripod or steadicam again. A 77 Mbps recording rate shoots video stunning enough to be shown on any big screen. You’ll have the flexibility to record at a variety of frame rates, including 60p, 50p and 25p. One convenient touchscreen allows you to control critical settings for easy operation. Advanced features include focus peaking, time code settings for effortless editing, advanced artistic effects and an HDMI connection. On-point photography techniques like long exposure night scenes are a breeze with Live Composite. An array of available Art Filters give your shots an immediate boost in "wow" factor. 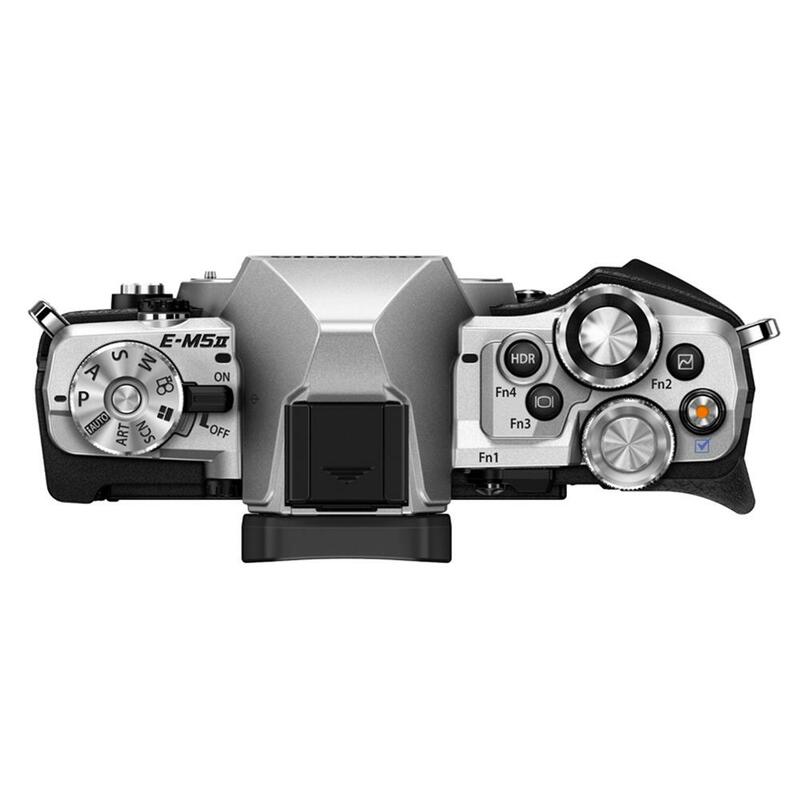 Shoot with greater accuracy using our built-in, intuitively designed Electronic Viewfinder. This ergonomic 2.36 million dot EVF has a blazing 120 fps refresh rate and is positioned for comfortable use with either eye. View 100% of your image so you'll always know exactly what you’re capturing. In-body Wi-Fi capability allows for remote control operation and instant image transfer through the Olympus OI.Share app. The 1/16000 sec. silent electronic shutter is ideal for discreet shooting. 30 min. to 1/8000 sec.